The Railway Recruitment Board or the RRBs have released the answer keys for the RRB ALP exams conducted till September 4th, 2018. The Boards have also released an objection tracker using which the candidates may raise their objections for the preliminary answers prepared by the Board. Candidates who appeared in the examination can check their answer key and raise objection if any. A direct link for raising objections to the RRB ALP answer key has been published on the official Board websites. 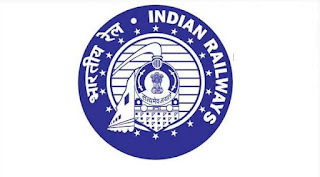 Railways Board will recruit Assistant Loco Pilots (ALP) and Technicians for 26,502 posts, with this recruitment, later the notified vacancies were raised substantially to 64,037 vacancies.